Saroyan’s White Oak Hardwood flooring is renowned for its beautiful craftsmanship. Our skilled artisans hand-select each board and mill it to premium quality. We offer this highly desired species of flooring in a variety of grain patterns, grades, and dimensions in solid or engineered, domestic or imported, and standard or custom options. Years of being in the lumber business have given us strong expertise and knowledge in obtaining premium White Oak lumber in a variety of grain patterns to then mill it into beautiful unfinished white oak flooring. Saroyan’s Plainsawn White Oak Flooring is a timeless favorite that features a distinctive closed grain pattern with cathedrals and age marks that display the unique personality of each White Oak plank. Live Sawn White Oak Flooring is a unique blend of Plainsawn, Rift, and Quartered grain patterns that are sawn to mimic a European White Oak lumber cut. This flooring is a great choice for those looking for a mix of all three grain patterns that replicate a European Oak style. Rift and Quartered White Oak Flooring is valued for its straight grain appearance with the Tiger Striping figuring that comes with a mix of both cuts. Due to changes in flooring trends, most people prefer the grain pattern of their flooring to be separated by either rift OR quartered rather than a mix of both. Riftsawn White Oak flooring is very rare and sought after, as it has less figuring and more of a straight grain appearance to give off a more uniform look that makes the floor appealing to the eye. Saroyan’s Quartersawn White Oak flooring is known for having less of a straight grain appearance with more figuring. This grain pattern is valued its stability and look in traditional homes with a craftsman’s style look. Our select White Oak flooring is the most premium grade with minimal character markings on every board. Every piece of flooring is rich with golden brown heartwood and limited lighter sapwood. Light Rustic White Oak flooring has a moderate amount of knots character markings along with a blend of golden brown heartwood and lighter sapwood. Saroyan’s Rustic White Oak flooring has an unlimited amount of knots and character markings with a mix of heartwood and sapwood. Along with the variety of grain patterns we can obtain, we also have the ability to find multidimensional white oak lumber and mill it into flooring with narrow to wide widths, short to long lengths, and in multiple thicknesses. The widths of all our flooring species range anywhere from 2 ¼ to 12 inches wide. Our wide plank white oak flooring is widest you can find. Our lengths up to 12 feet, with the possibility to go longer in solid flooring only. With longer lengths of each board, you get more uniform look in a room. The thicknesses we manufacture are from ½” to 1” for solid flooring and ½”, 5/8”, and ¾” for engineered flooring. All flooring at Saroyan is available in both solid and engineered builds. The White Oak Engineered flooring that we offer has the same premium quality and durability that solid White Oak flooring is known for. 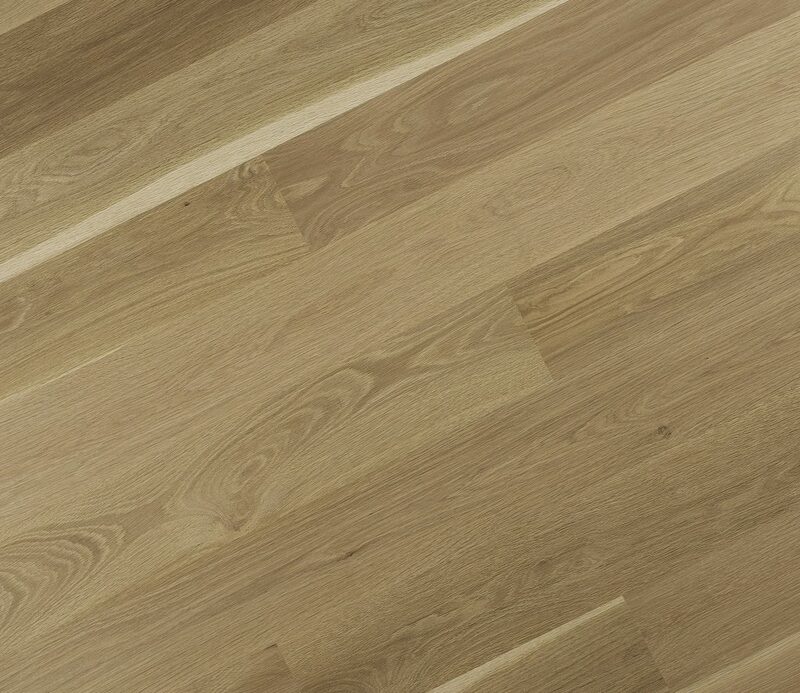 We also manufacture and stock European White Oak flooring for those looking for a unique European oak grain pattern. Along with offering the most premier standard flooring you can find, Saroyan can custom manufacture our White Oak flooring into unique designs that make it one of a kind. Our custom program allows for infinite combinations of species, designs, surface textures, and dimensions that make for endless possibilities. 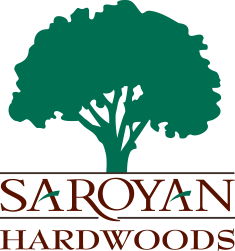 Saroyan Hardwoods is your destination for the most premium hardwood flooring products.